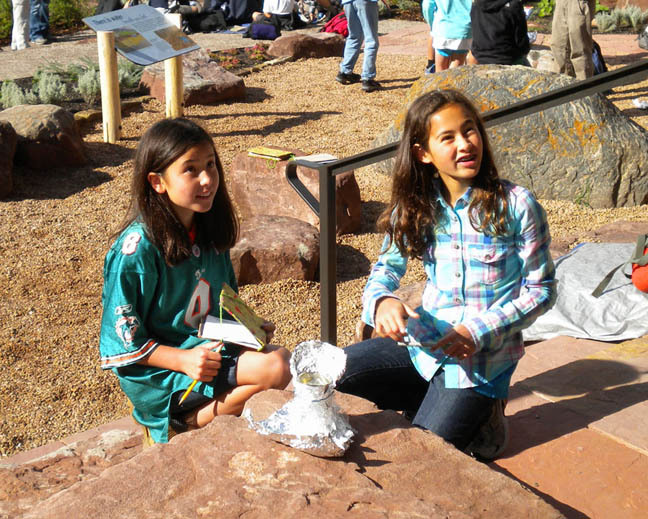 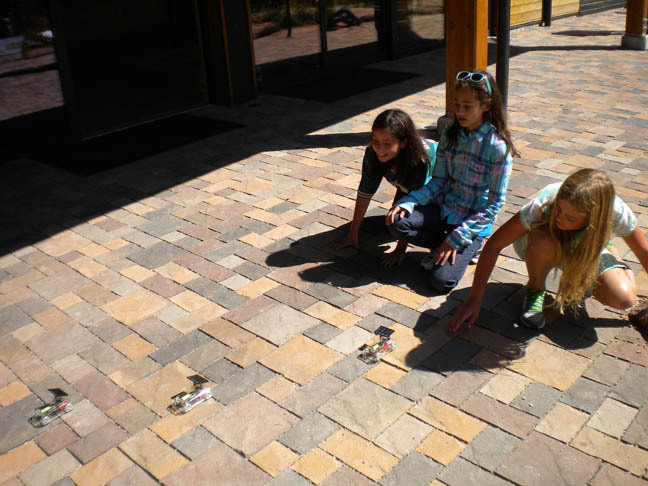 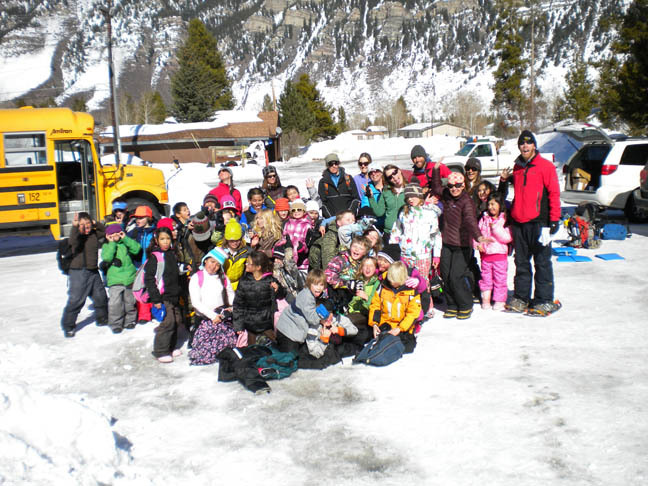 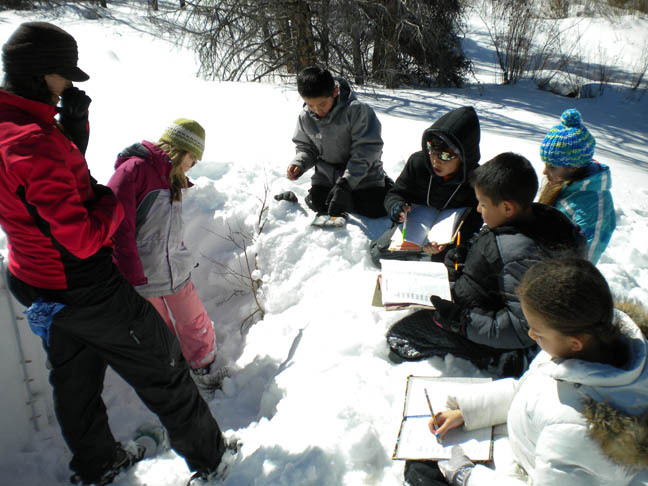 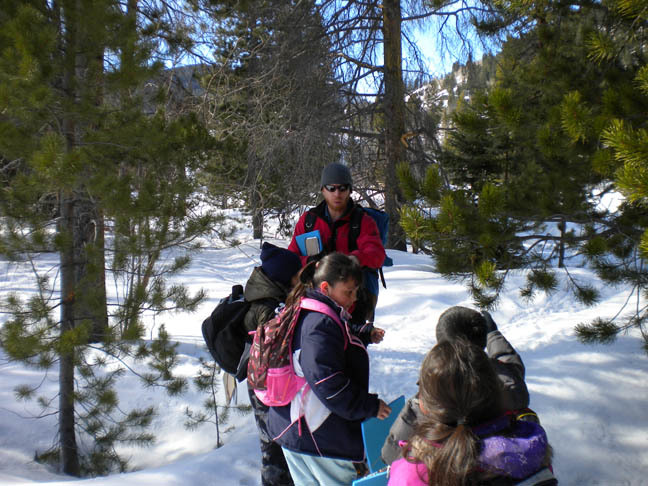 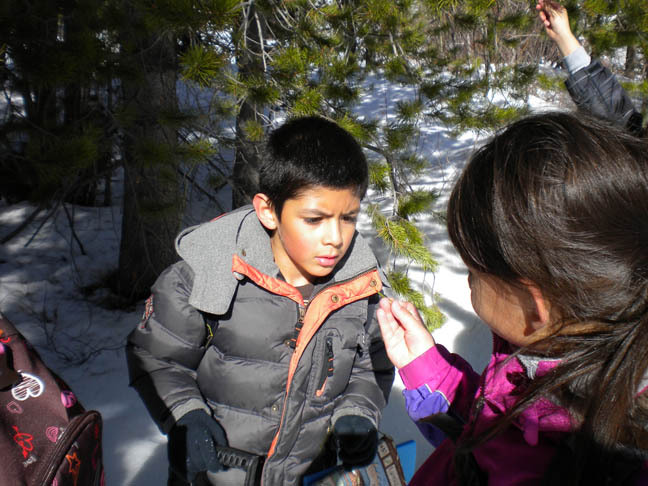 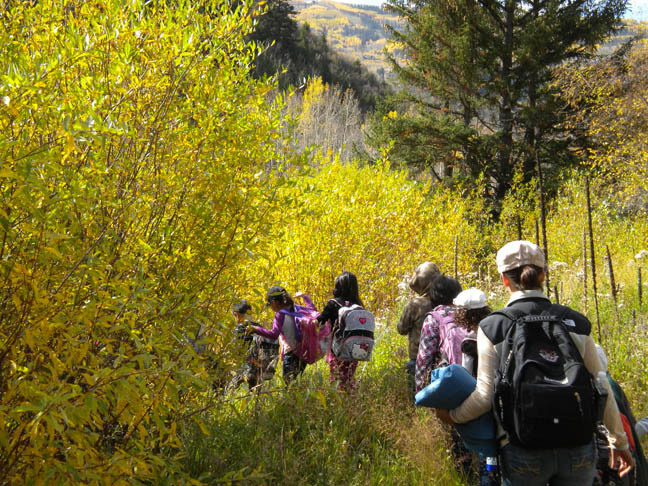 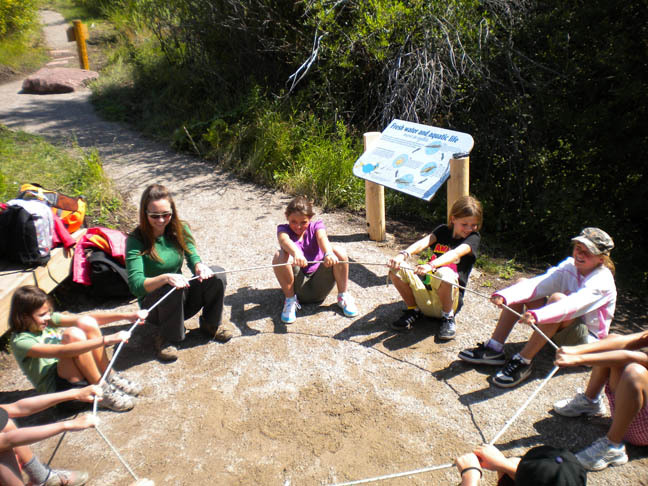 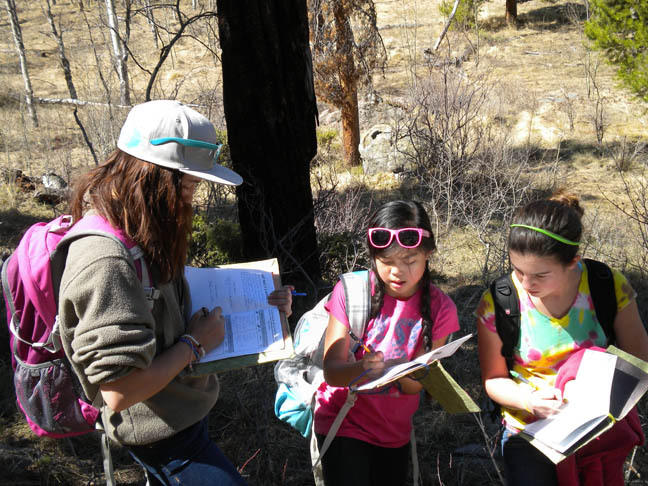 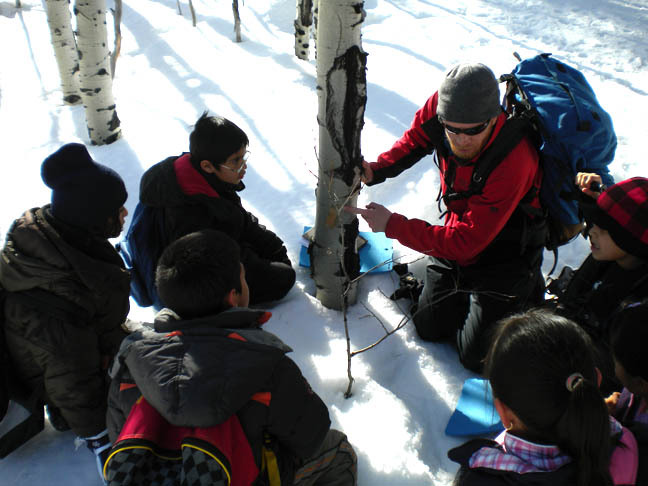 Working in conjunction with the local school district and private schools, Walking Mountains Science Center serves students in Eagle County through natural science programs that take place in nature, that compliment classroom curriculum, and that narrow the achievement gap by enhancing scientific and environmental literacy. 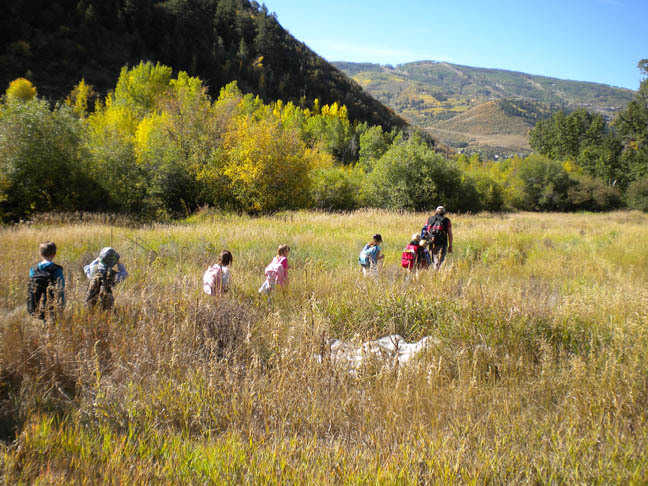 Click here to see our impact on the 2015/16 school year. 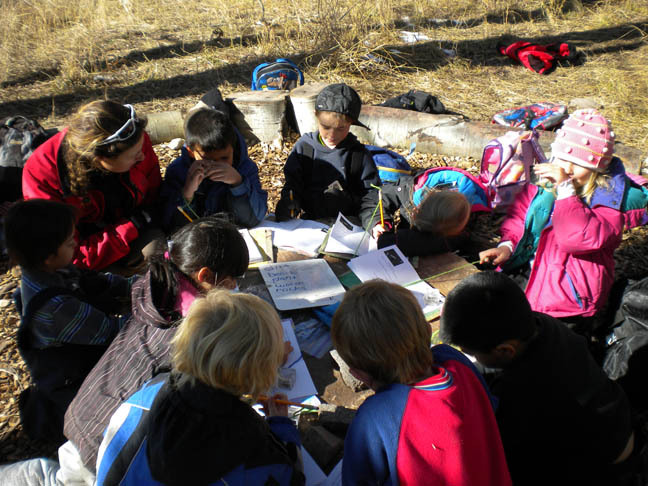 More than a field trip, our school programs are outdoor learning experiences that provide students with the opportunity to practice detailed observation, work together as a team, participate in research affecting local and national land-use decisions, and gain greater connection to the natural world in which they live. 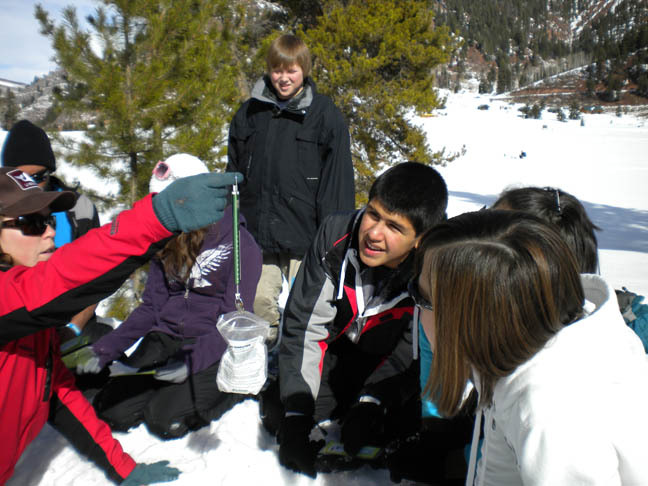 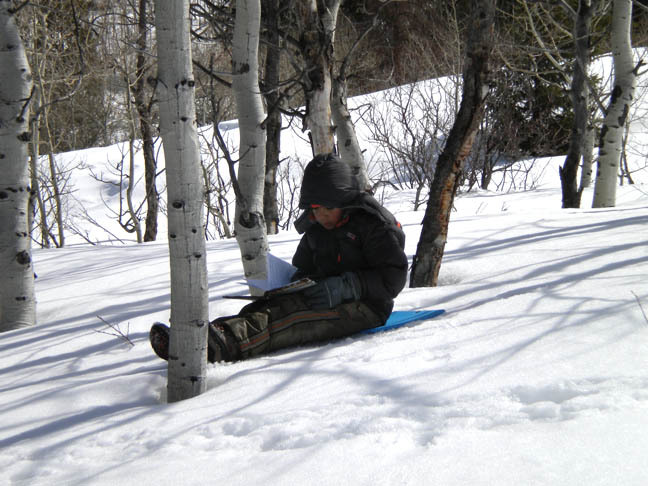 Course topics can range from geology and sustainable energy to aquatic ecology, snow science and more. 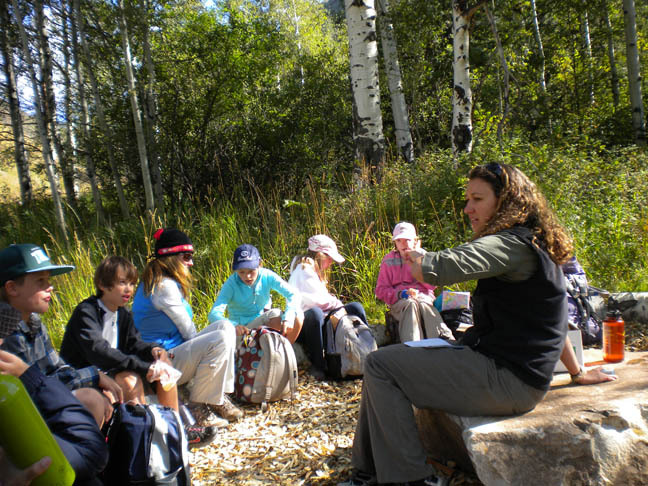 Our graduate educators work closely with the Youth Programs Director and teachers to ensure that field course curriculum is aligned with state and district standards in language arts, math, and science and our multi-disciplinary, experiential approach engages students by accommodating multiple learning styles. 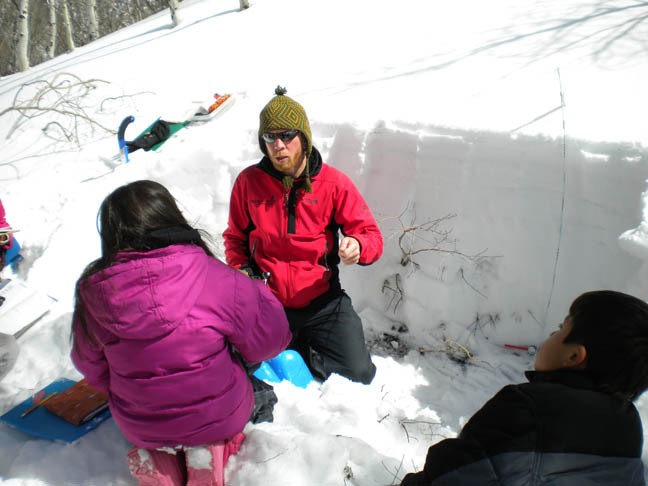 View one Graduate Fellow’s experience with this program. 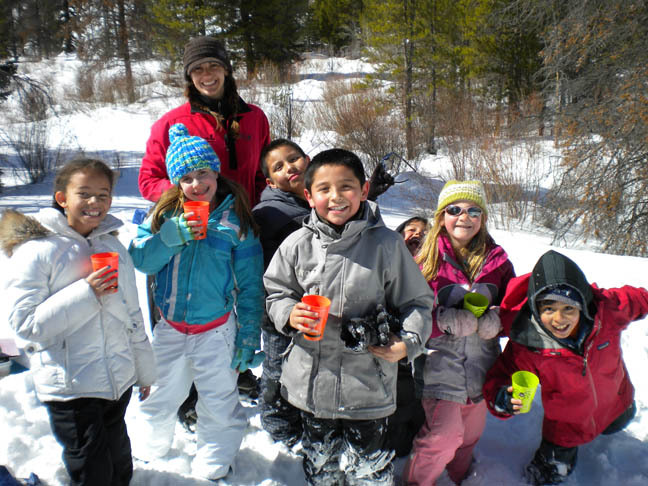 Click here to view the 2017/18 School Field Programs Brochure. 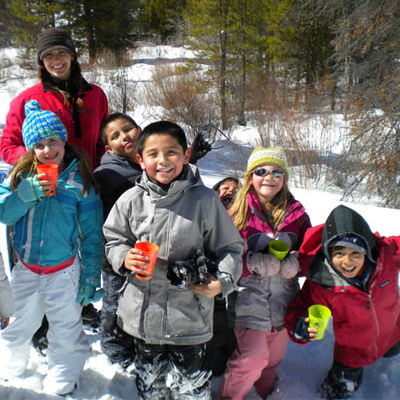 Please see the “For Teachers” and “For Parents” resource pages for more information! 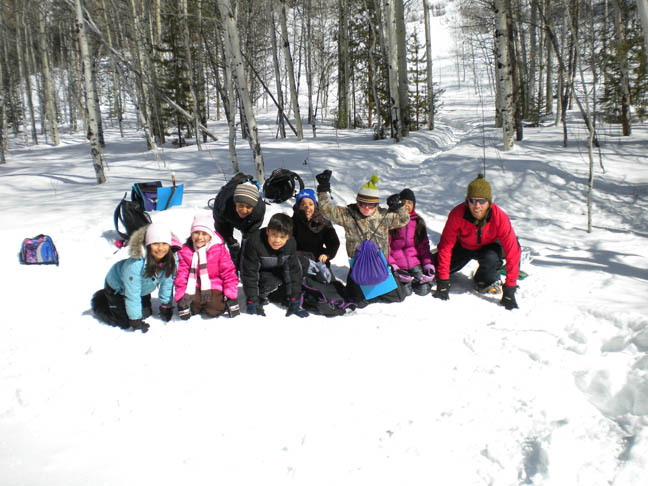 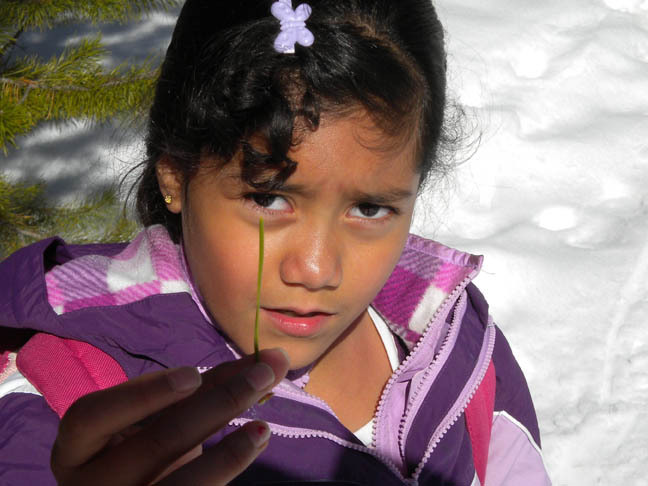 This program is provided at Edwards Elementary School, June Creek Elementary School and Berry Creek Middle School as a part of the Eagle Valley Outdoor Movement (EVOM) project, which is funded by GOCO and part of the Generation Wild initiative.